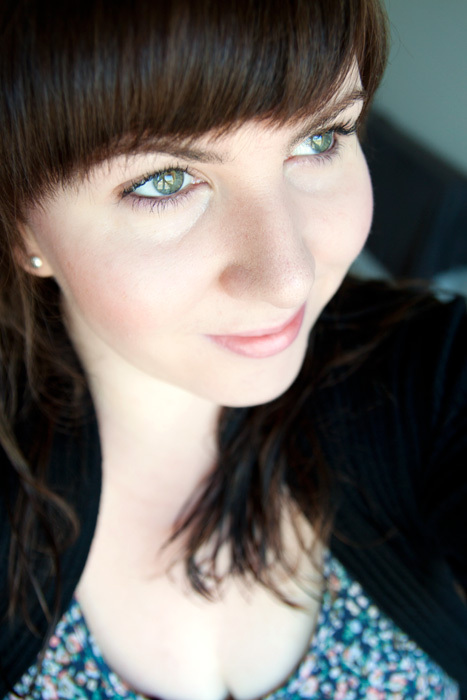 A Makeup & Beauty Blog – Lipglossiping » Blog Archive Rose Gold FOTD and my current favourite foundation! You look so lovely! 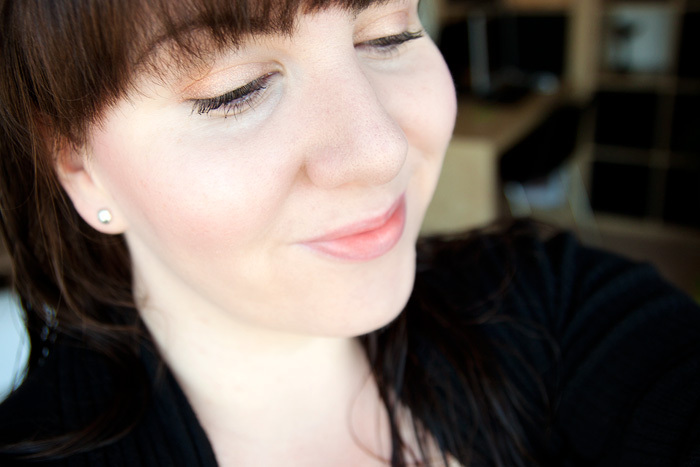 Although I suit warm browns and golds, rose golds don’t look as good on me, they make me feel tired or drained – which is sad because I really love them in the pan! Love it! You look stunning. 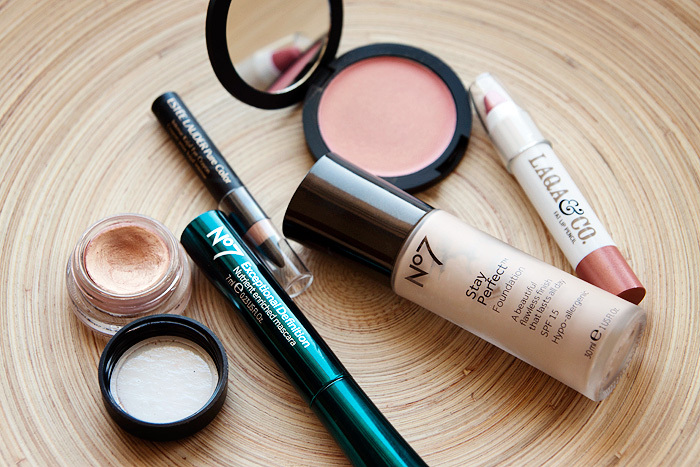 Love the shades that you have used for they are light and looks so natural on the skin. I usually prefer these kinds of shades for they really bring out natural beauty.